I am a Seattle based monotype print artist. My work on paper utilizes a printing press, ink and drawing to create one of a kind art pieces. 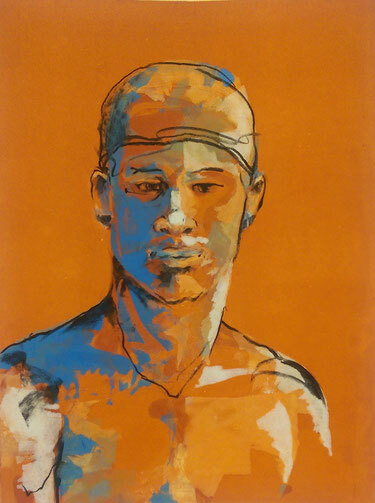 The process of monotype relies on the immediacy of painting and the sensitivity of drawing to create these unique individual pieces.